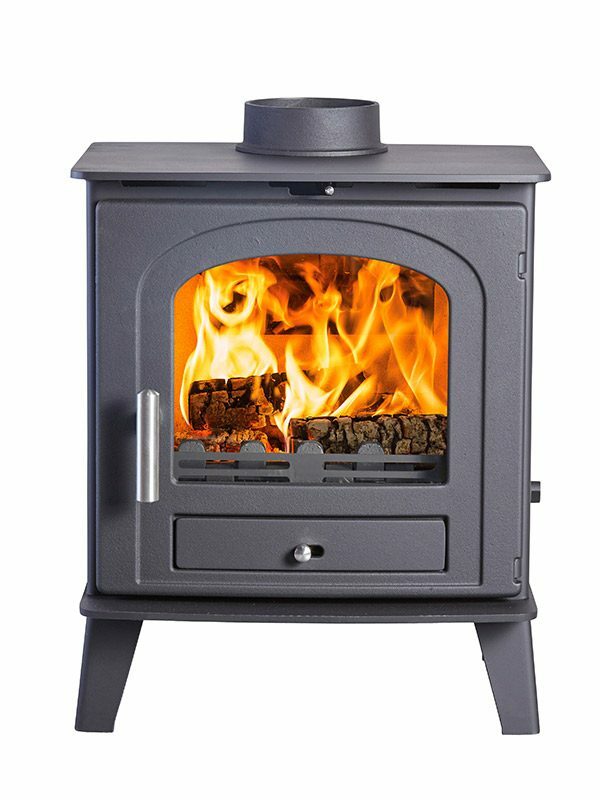 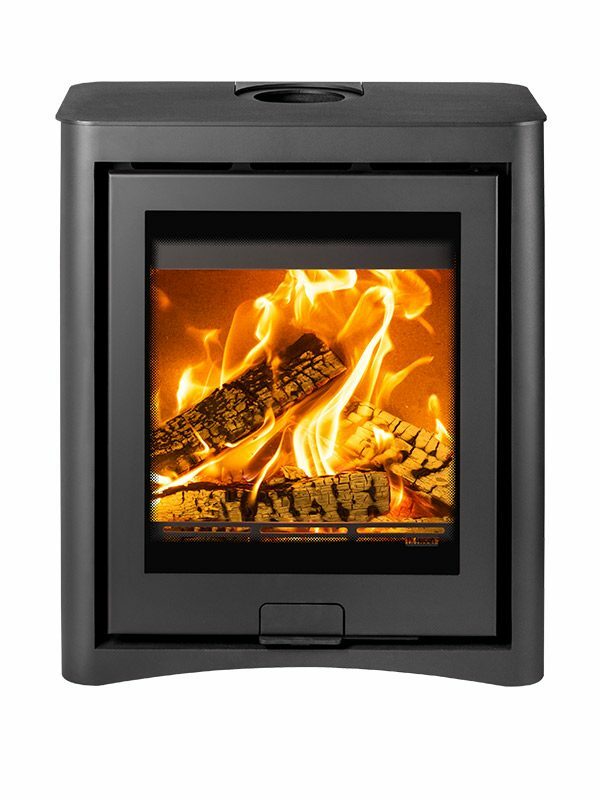 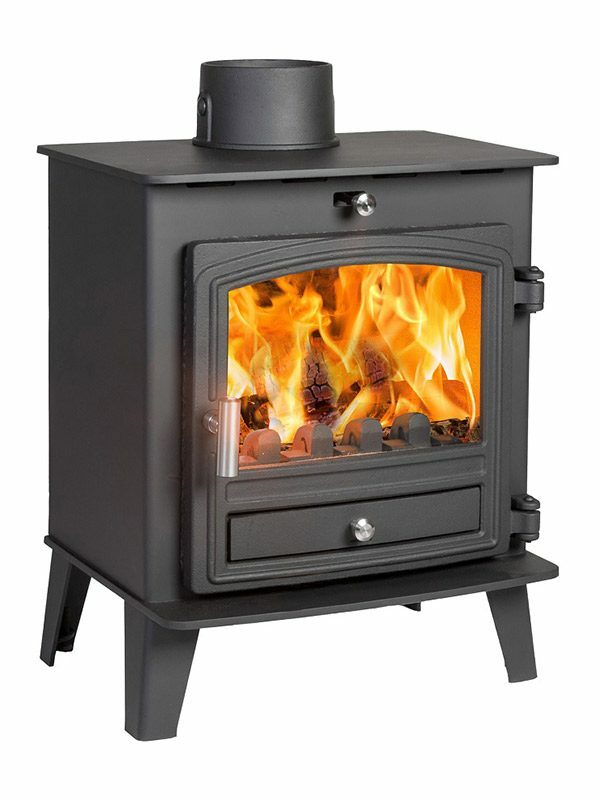 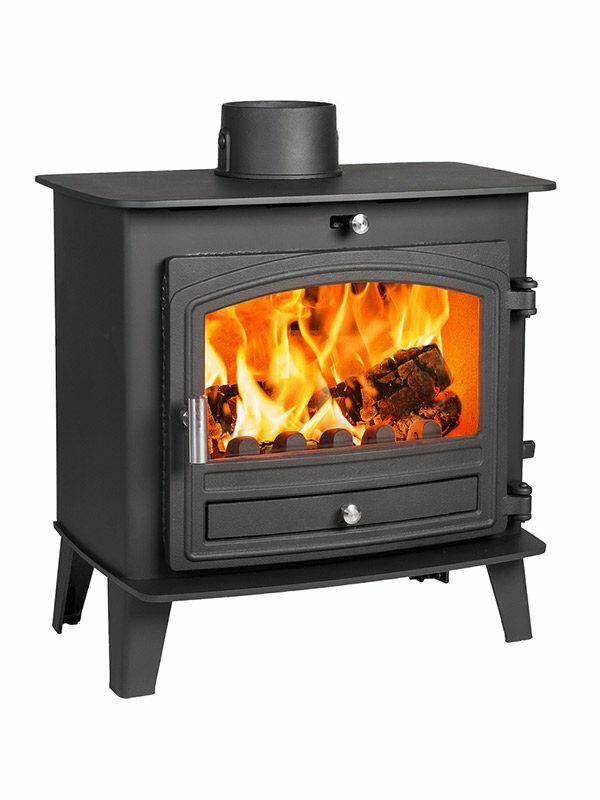 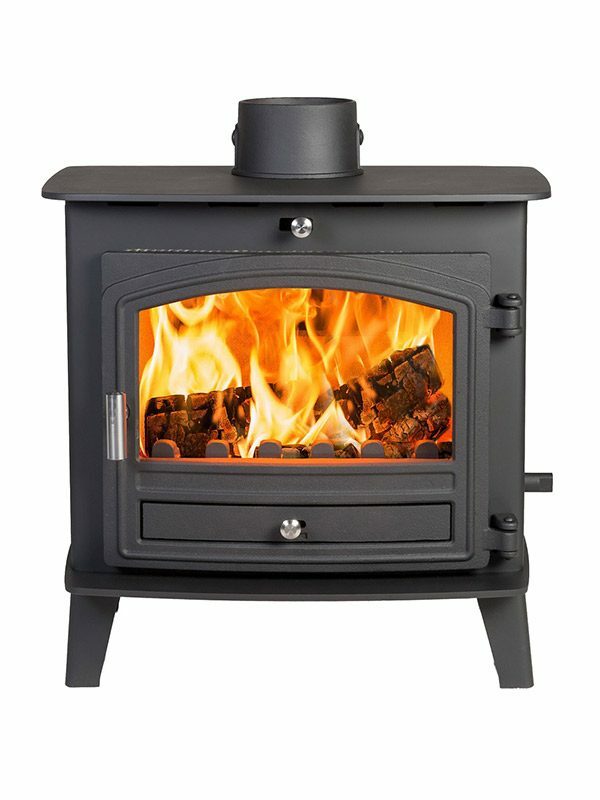 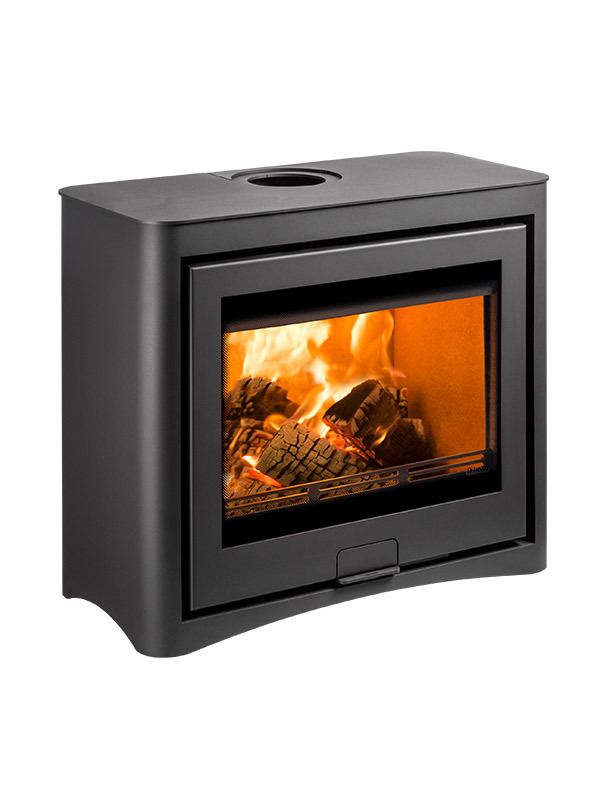 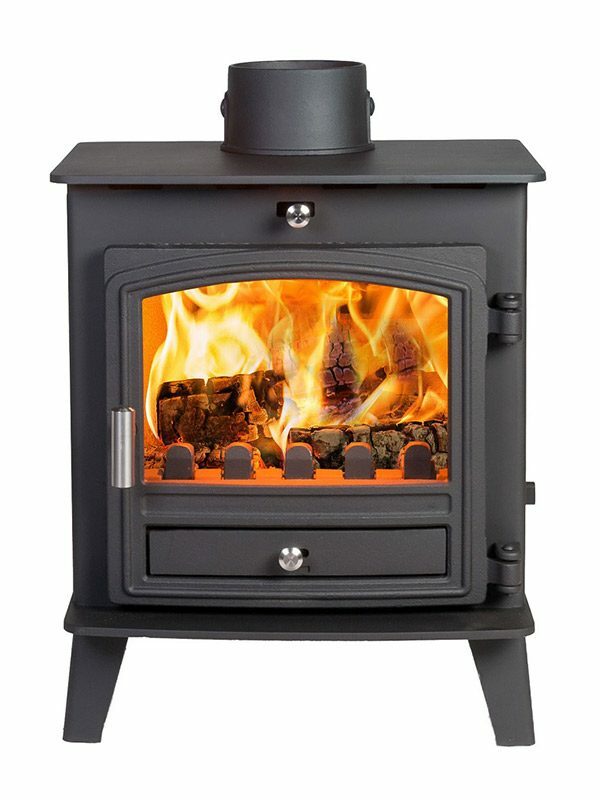 Our design engineers have crafted this stunning compact stove with all the characteristics of our larger styles. 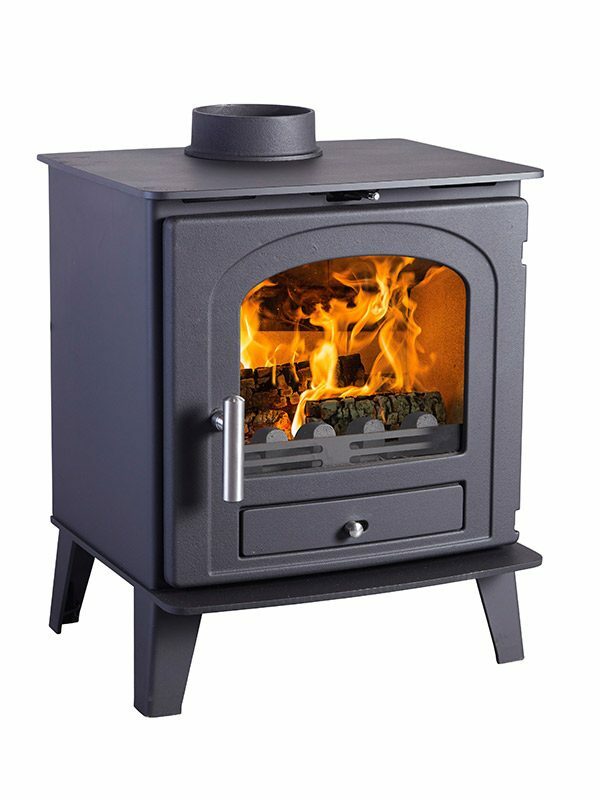 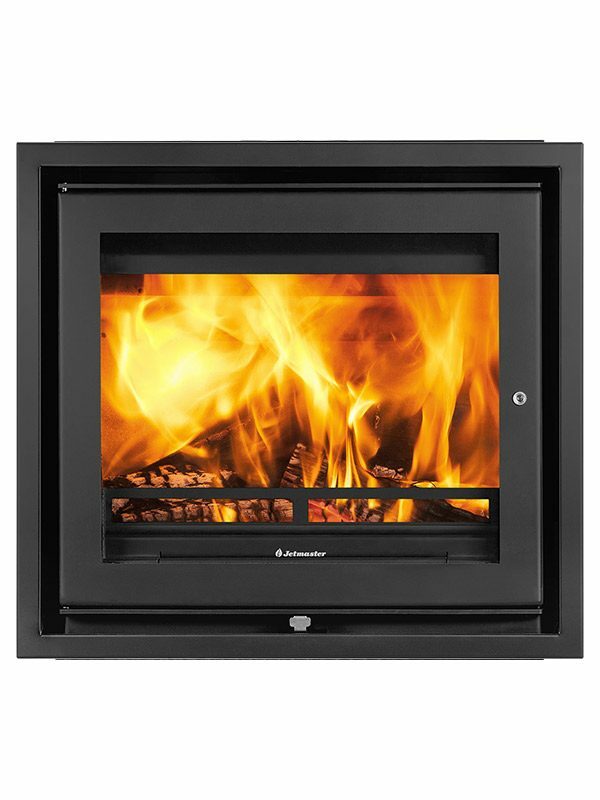 The Compact 5 has surprisingly neat dimensions, with a depth of only 363mm this stove will sit comfortably on your hearth but still emit an impressive heat. 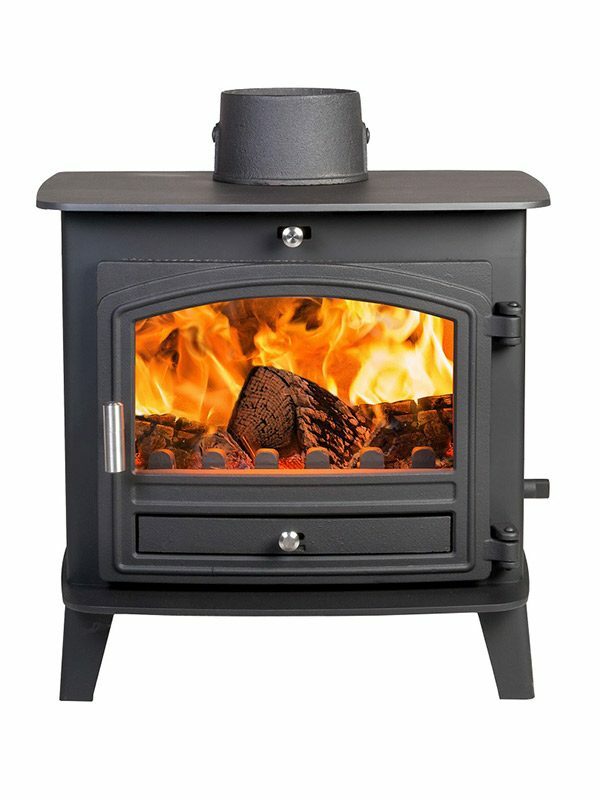 If you want a cosy room but you have a narrow hearth, here is your perfect choice. 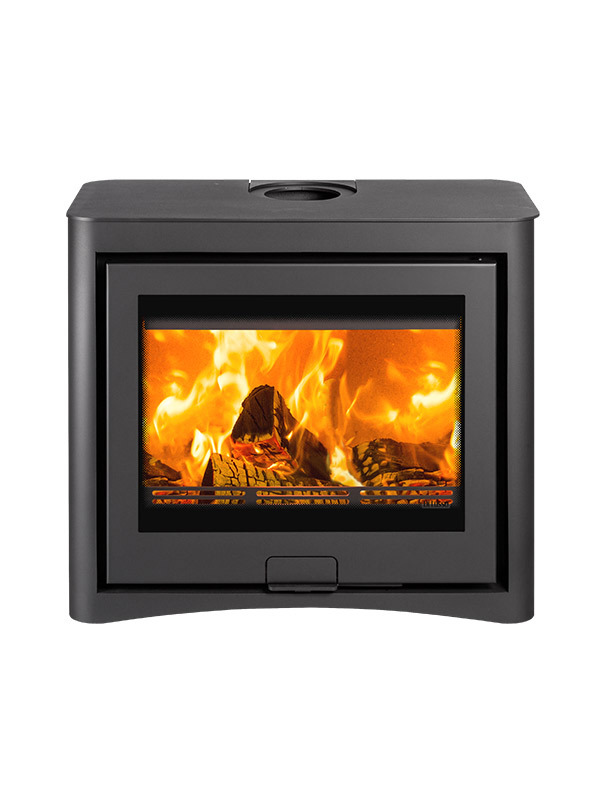 This space saving room heater is not lacking when it comes to style or performance either. 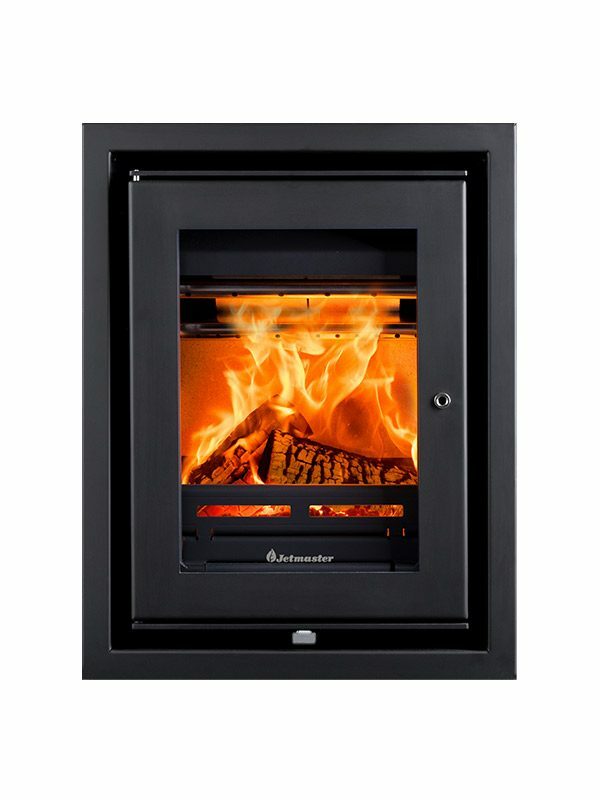 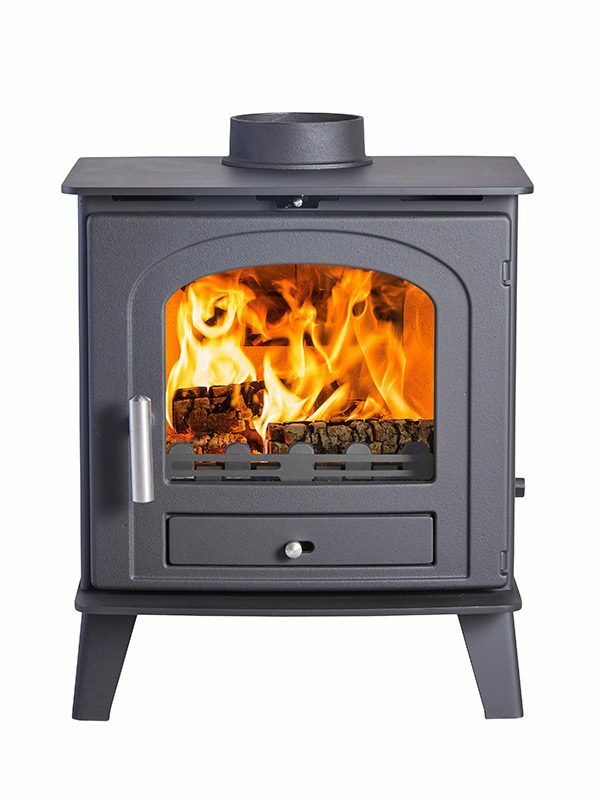 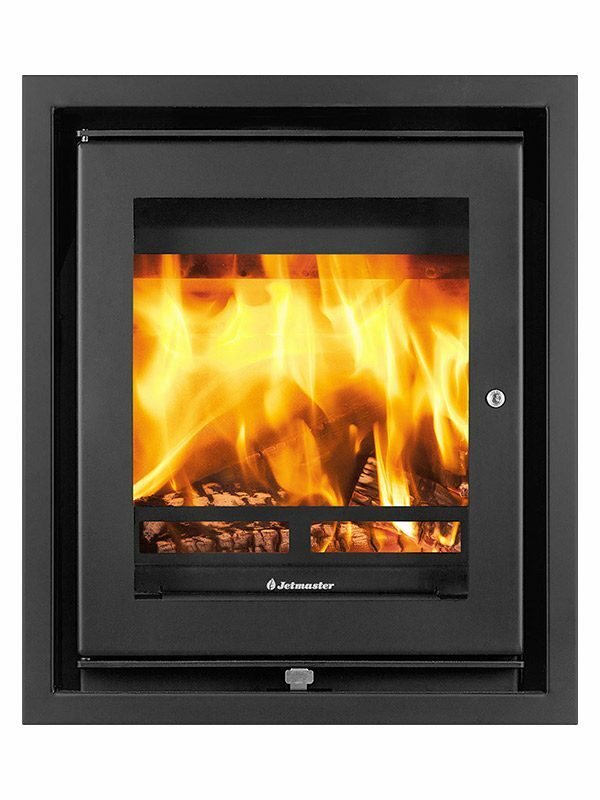 This stove retains the efficiency and output of an ampler model so you can still enjoy a generous output. 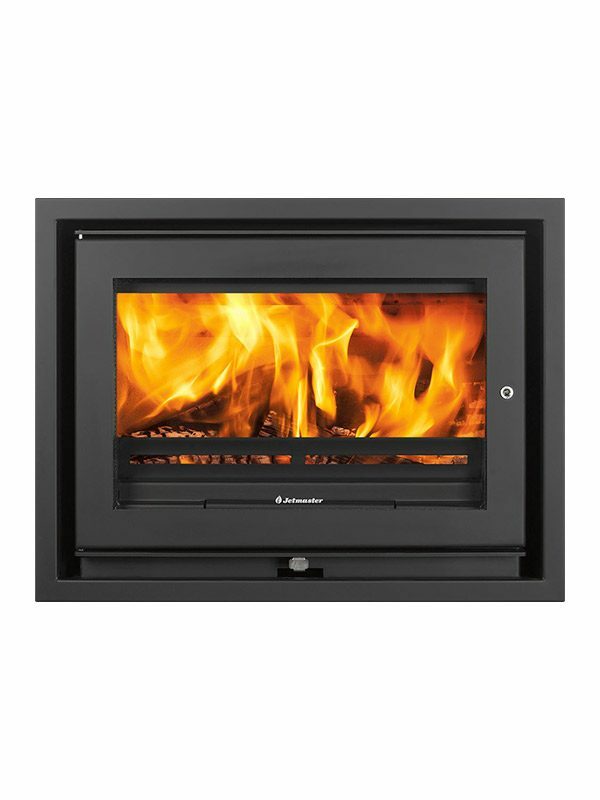 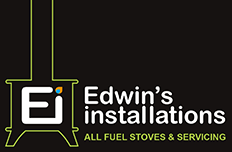 This roaring stove displays a contemporary look and incorporates our state-of-the-art technology. 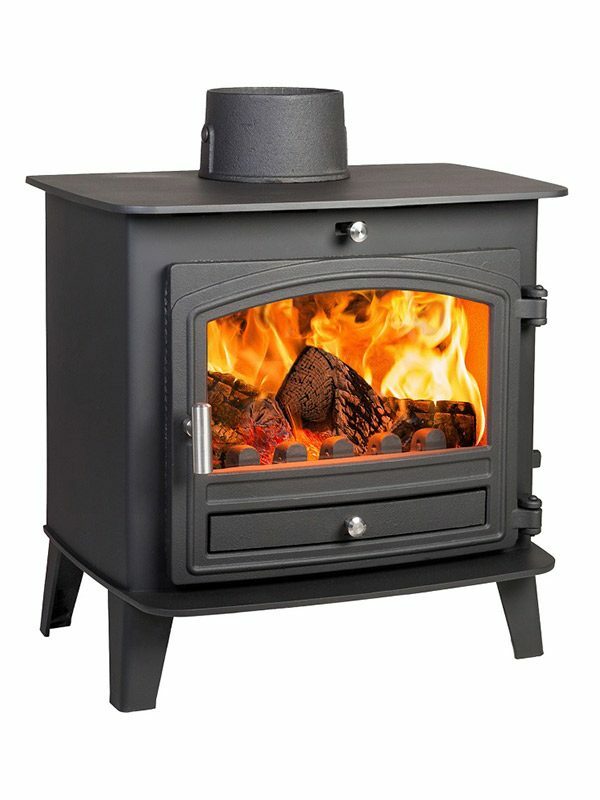 Blasting out an impressive heat output of between 4kW and 7.5kW, it still manages to meet the Clean Air Act requirement and is approved by DEFRA.